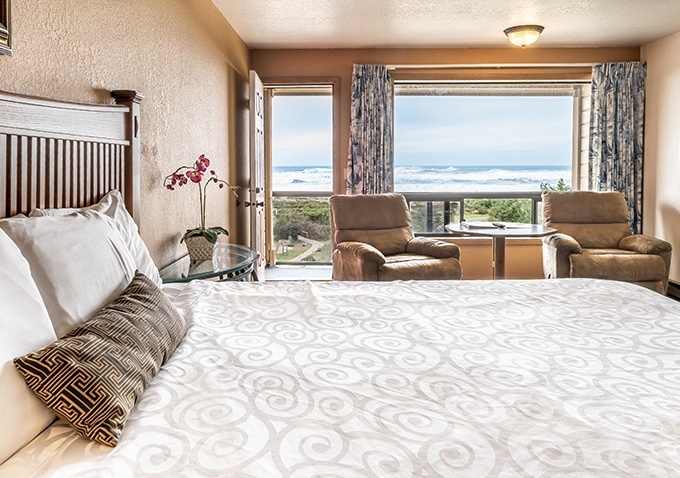 Explore the best of Oregon's southern coast at Gold Beach Inn. 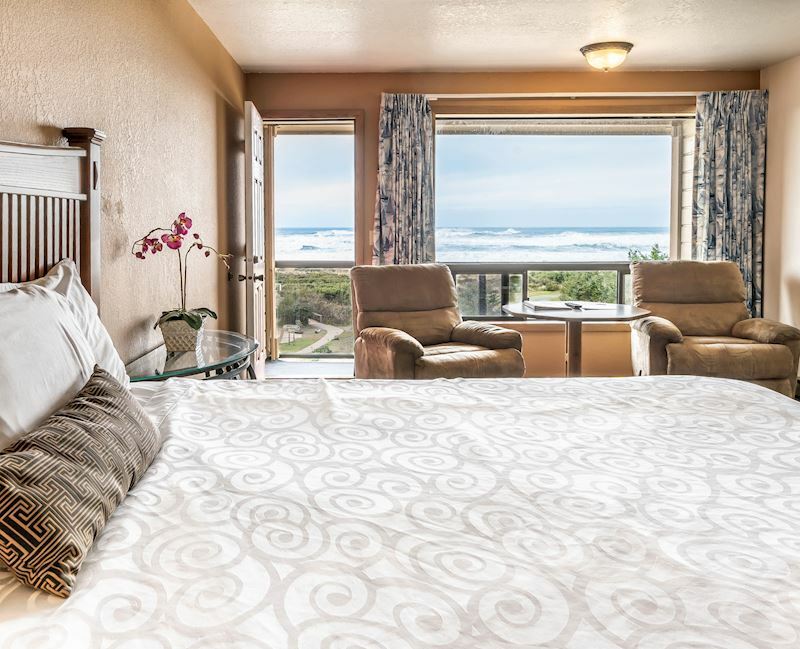 Nestled between the Pacific Ocean on the west and Oregon's picturesque coastal hills on the east, our hotel puts you within walking distance of the beach, local shops, restaurants, and endless outdoor adventures. 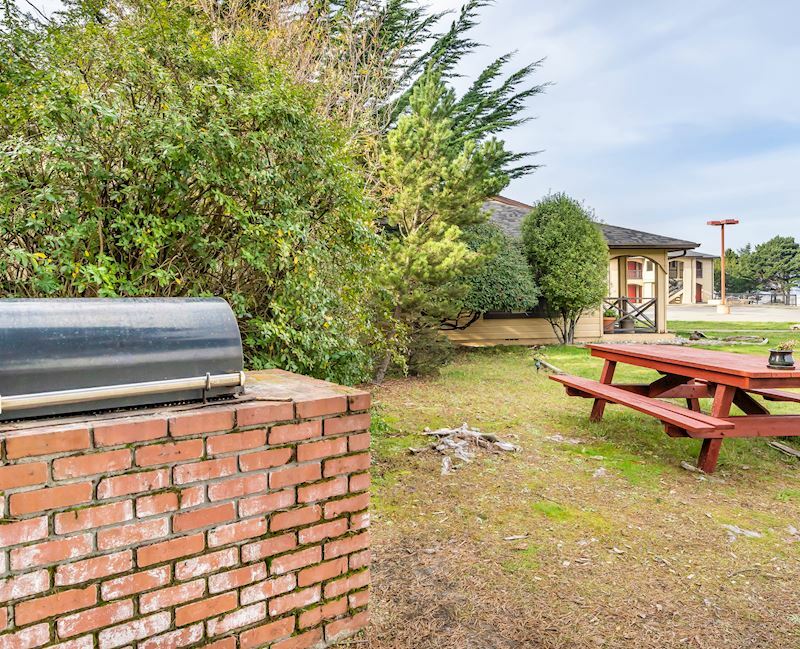 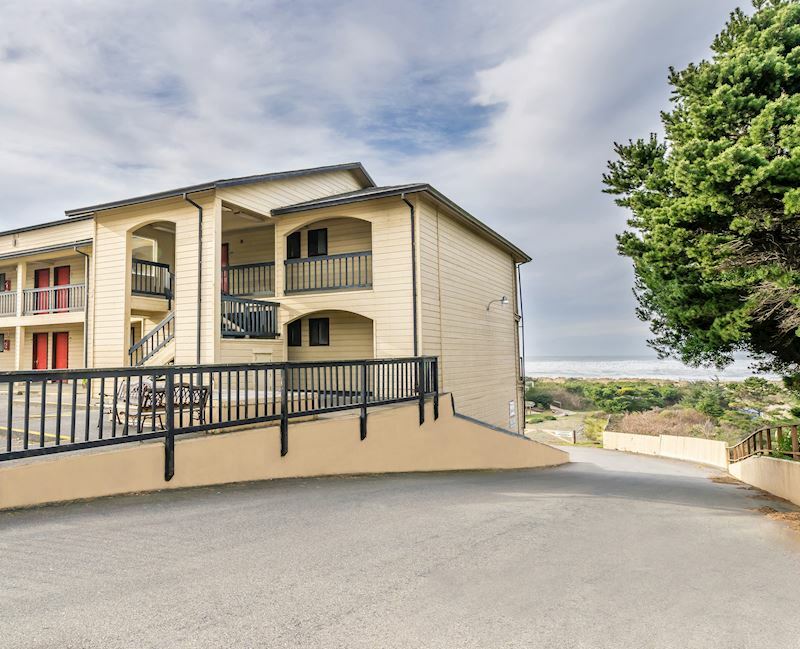 Take in panoramic ocean views from just about anywhere on Gold Beach Inn's 19 beautiful oceanfront acres, including four private trails that head straight down to the sand. 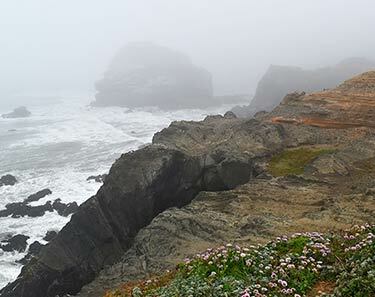 Start the day with a beach stroll, come back to a tasty complimentary breakfast and then head out to explore everything Gold Beach, Oregon has to offer. 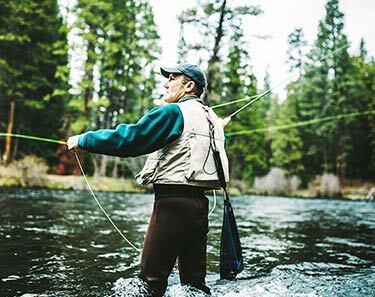 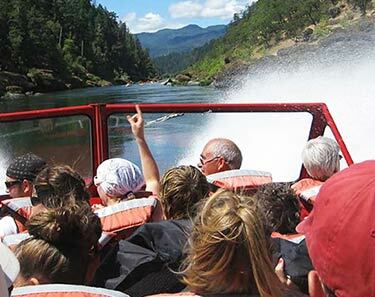 Cape Sebastian and Otter Point, the "Wild & Scenic" Rogue River, incredible vistas and more exciting outdoor adventures than you can count are just minutes away. 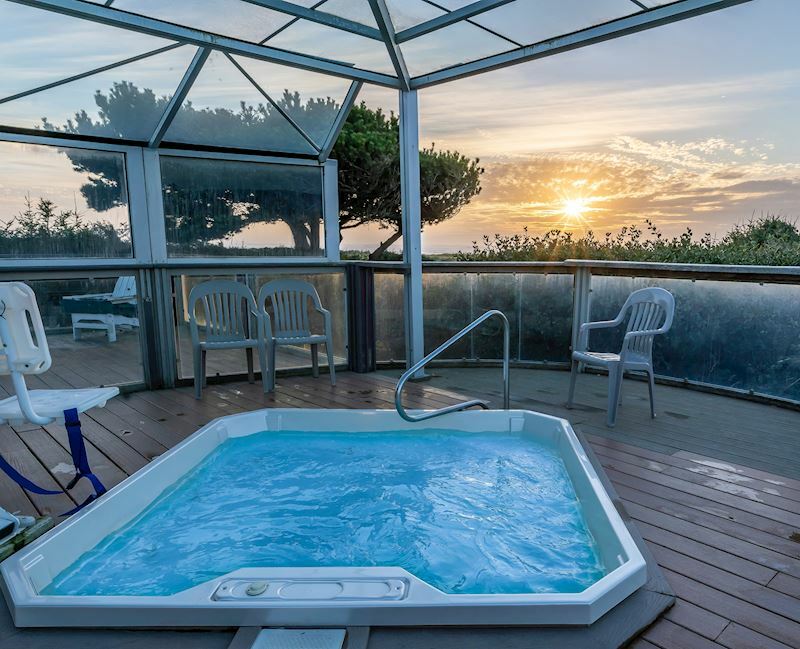 End the day with a relaxing dip in one of our three beach facing hot tubs or spend the evening exploring the local shops and sights just moments from the hotel. 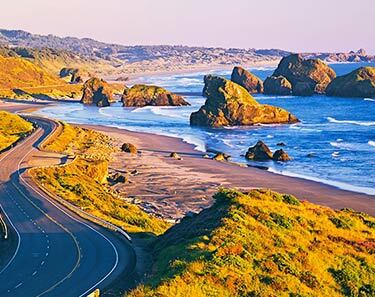 Renowned worldwide for its wild, windswept beauty and incredible variety of outdoor activities on the beach, in the forests, on the rivers and in the mountains, a visit to Gold Beach and southern Oregon is the adventure you've been waiting to experience. 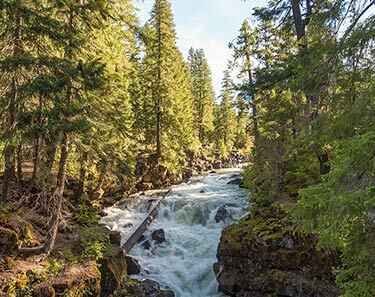 Wait no more and come explore Oregon today. 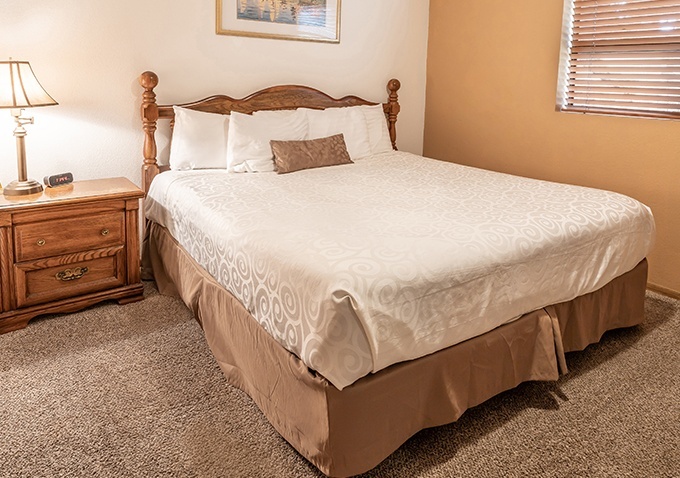 ""Super cozy & cool rooms, easy to navigate area, very close to the ocean, super nice and helpful staff, affordable!""